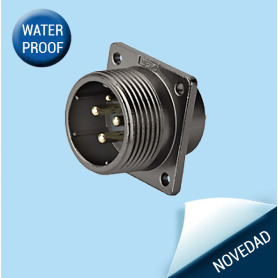 WD28-TV-IP65 | Female cable connector – Threaded coupling (Solder termination) en CENVALSA. 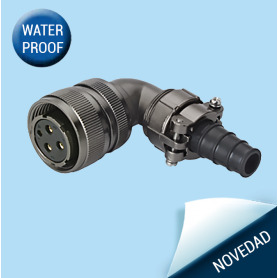 WD28-TW-IP55 | Female cable connector – Threaded coupling (Solder termination) en CENVALSA. 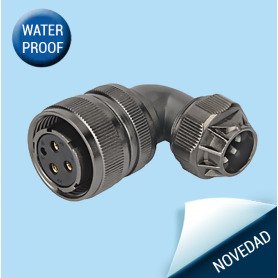 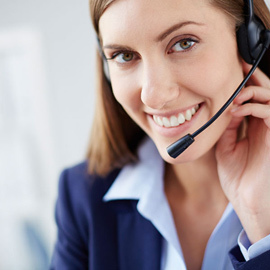 WD28-TU-IP65 | Female cable connector – Threaded coupling (Solder termination) en CENVALSA. 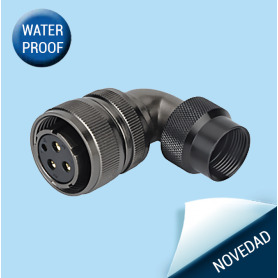 WD28-Z-IP65 | Male cable connector – Threaded coupling (Solder termination) en CENVALSA.